Fantastic and affordable 1 bedroom condo at the Heron Creek Condominiums. Great living area with fireplace, kitchen with gas range, in-home washer/dryer, great outdoor patio for BBQ’ing. One assigned parking space included. 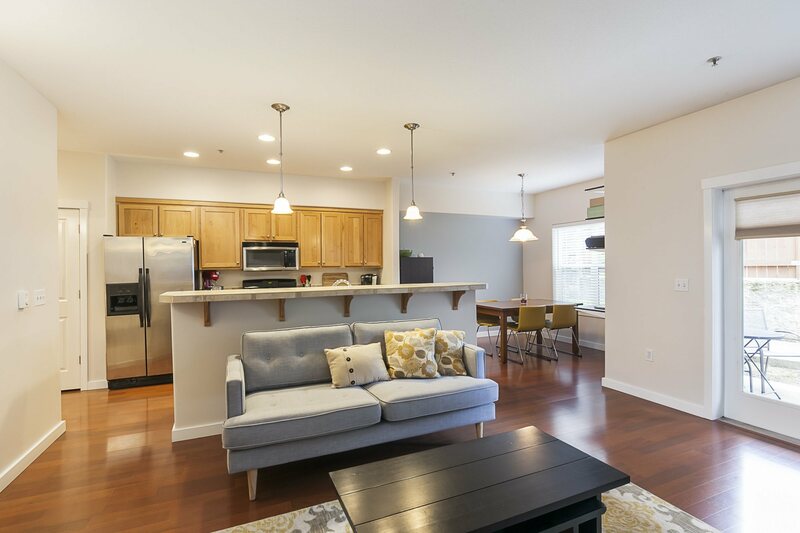 Close to public transportation options, OHSU West Campus, PCC Willow Creek, coffee shops, grocery stores and restaurants. For questions or to schedule a showing contact Scott Shoji.